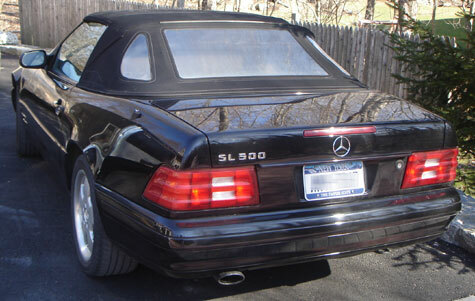 Mercedes SL500 Convertible. 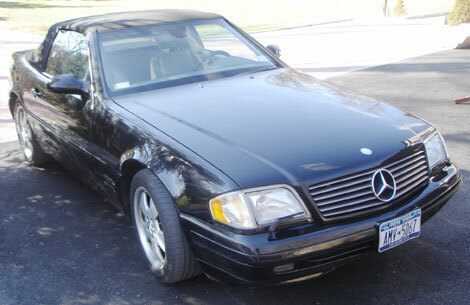 Mercedes top needs replacing(have a new top for buyer) also needs hydralic valve in top replaced(convertible doesnt go up or down) and transmission module needs to be replaced.Car only goes in 1st gear. still has low miles(26,000 approx.) Car has a few scratches but can be buffed out.